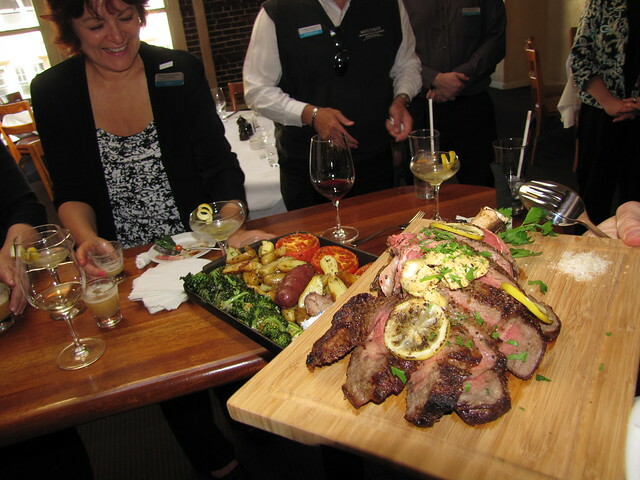 You might mistake your surroundings for a European bistro rather than a historic firehouse in downtown Monterey at recently revamped Montrio Bistro. 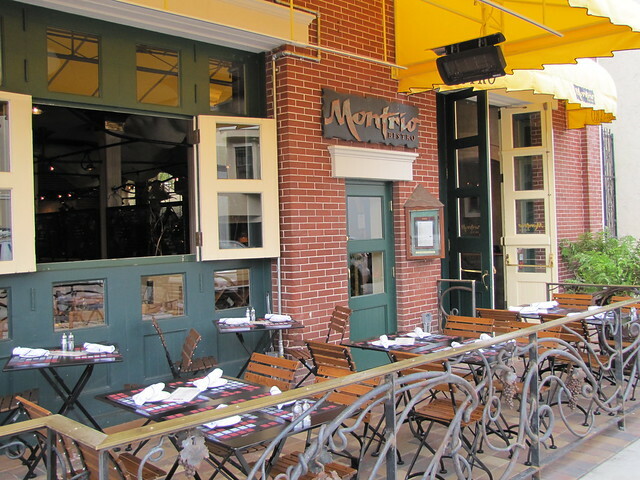 With over 20 years of dining success (and several “Monterey’s Best” awards) under its belt, Montrio Bistro has taken it up a notch with brand new outdoor seating and an overhauled menu. The most obvious addition to the 100 year-old brick firehouse is the “parklet” addition which offers a new opportunity for outdoor dining. The snazzy curvy designs, cast-iron fence, attractive lamp posts and blooming flower baskets resembles something you might spot along the Champs de Elysee, rather than Calle Principal. 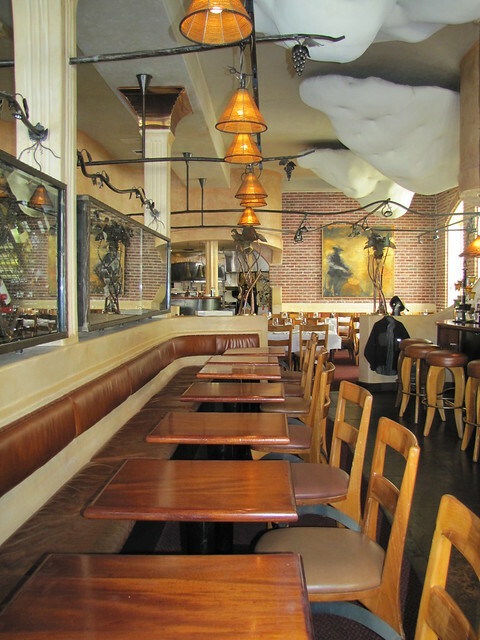 The cozy interior has remained untouched with its contemporary seating arrangements, whimsical décor, and mosaic pizza oven. 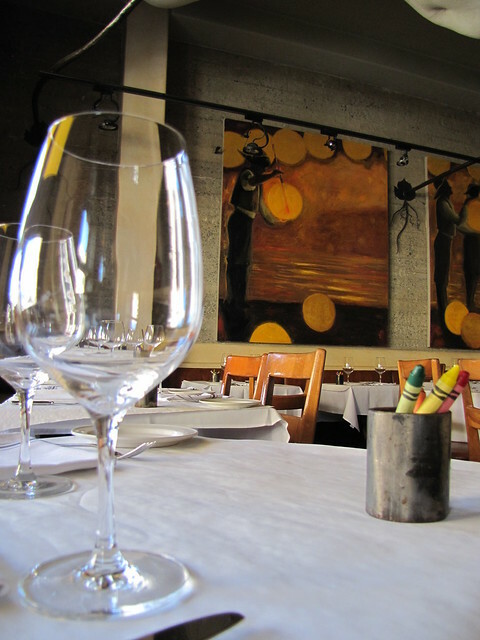 Montrio even kept its staple butcher paper table cloths and crayons which is a life-saver for awkward first dates. 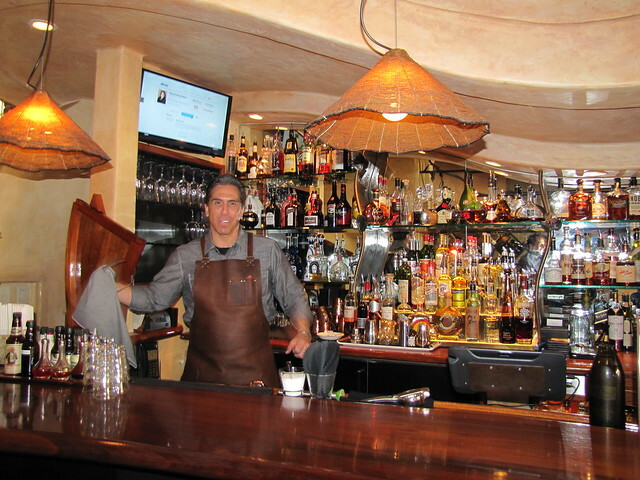 Famed bartender and “mixologist” extraordinaire Anthony Vitacca is still manning the heartbeat of the restaurant with his over-the-top cocktail creations; he even makes his own sodas and garnishes! Be sure to try one his new additions including the “Hell Hath No Fury” with lavender bitters and the “Big Bang Theory” topped with spiced honey foam. 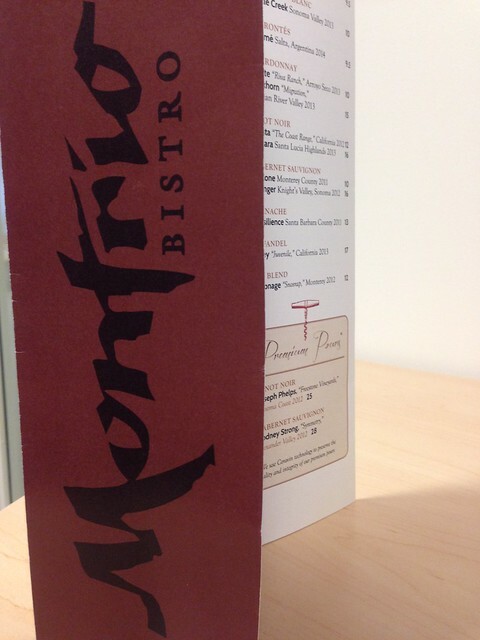 Frequent visitors to Montrio will notice one major change: the menu. Not only is it on a causal printed docket, but 60% of the offerings are brand-new. Chef and local bacon legend Tony Baker has added a variety of small bites, salads and entrees plated family style to encourage sharing. Chef Baker thrives to keep things fresh, seasonal and sustainable utilizing a variety of local farmers, foragers and fisherman, and the menu attests! 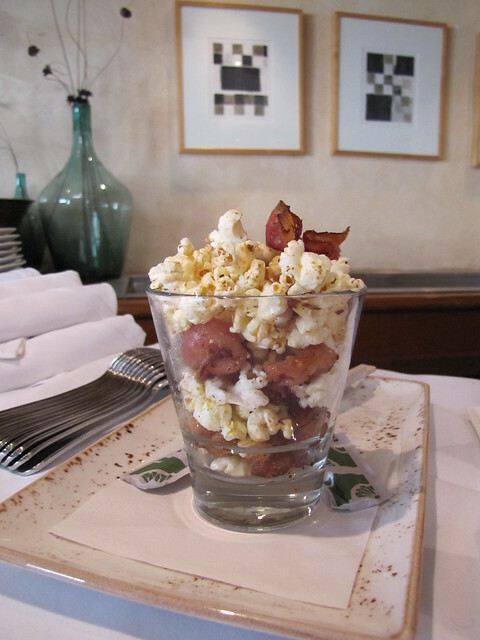 One of the more popular new small bites is the cheese and bacon popcorn, I mean where can you go wrong? The perfect combo of salt and grease makes this way too dangerous. 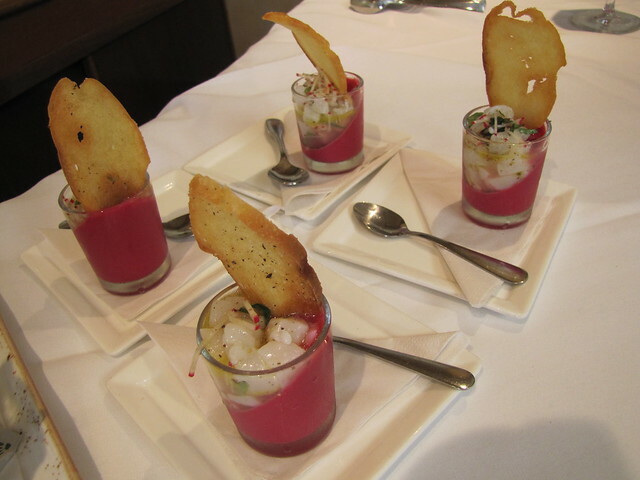 On the lighter side, the scallop crudo with a beet-ginger panna cota is as good as it looks. The consistency of the raw scallops is a match made in heaven with the velvety Italian custard. Benton’s Hickory-Smoked Ham is yet another addition featuring Baker’s favorite meat. 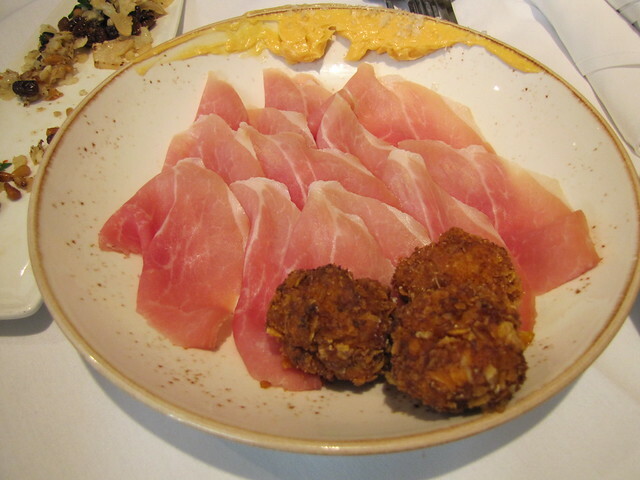 A generous portion of thinly sliced ham comes paired with a delightful honey butter and ricotta fritters. Don’t miss the luscious ricotta cheese balls rolled in Honey Bunches of Oats cereal and lightly fried. At first bite your taste buds may be a confused, is it breakfast, lunch or dessert, but I say it’s perfectly acceptable for all of the above. 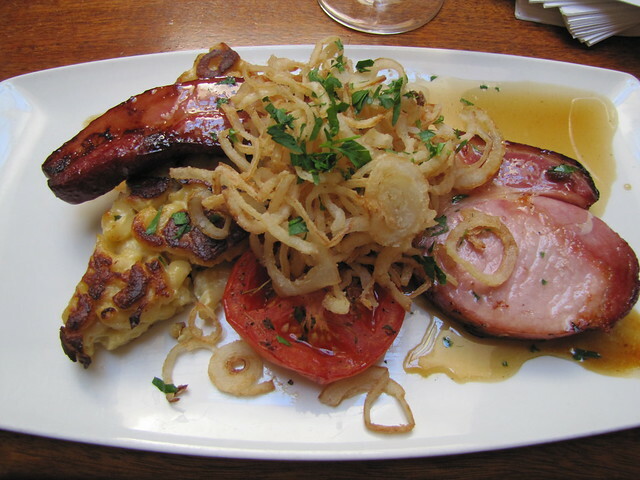 Another new tantalizing dish is the bacon chop; the chef is known as the “Bacon Guy” for good reason. A hefty apple glazed pork chop is served up with a thick, juicy piece of pork belly; did I mention this comes with a side of crispy mac n’ cheese and fried onion rings? The most shocking addition to the menu is the “Baker’s Delight” which includes a 40 oz. 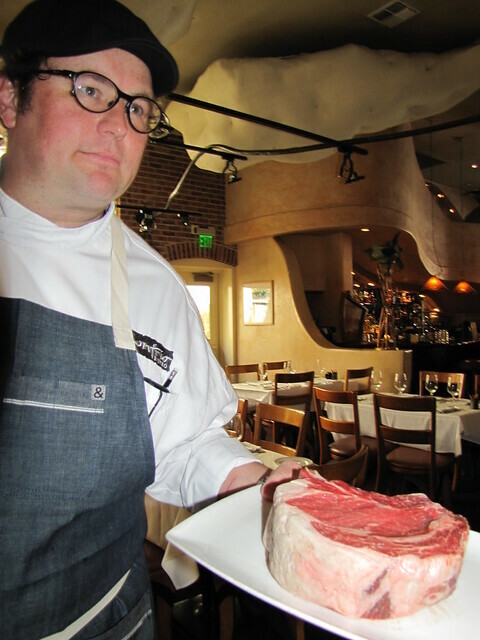 prime rib eye steak slathered in charmoula butter served with roasted potatoes, kalettes and baked tomatoes; you’ll need to bring lots of friends to polish off this beast! The accompanied in-house smoked sea salt adds an extra hook to this already addicting hunk of deliciousness. 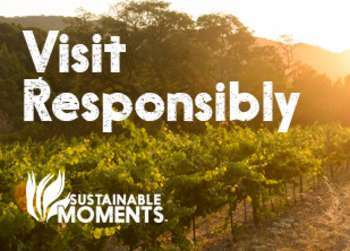 Montrio Bistro hosts a variety of specials and crowd-pleasing promotions, and their Happy Hour is always one of their most popular. 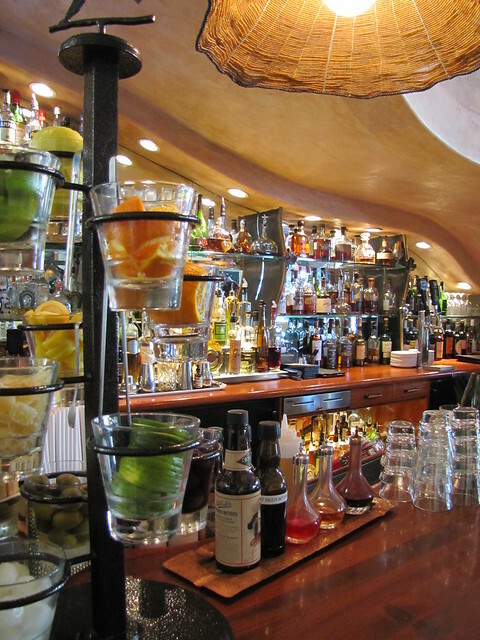 From 4:30pm-6:30pm diners can enjoy a selection of discounted drinks and tasty bites.